I’ve got something savory for you today! 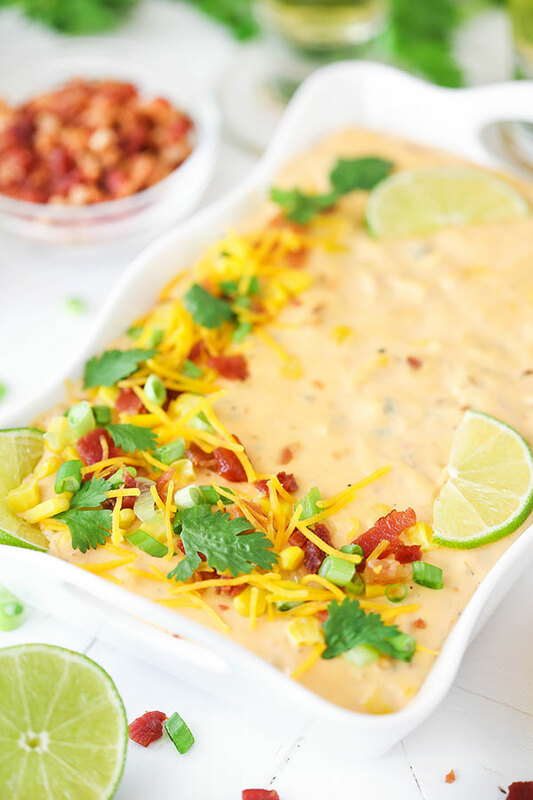 This Bacon Cheddar Beer Cheese Dip is super easy to make and SO tasty! 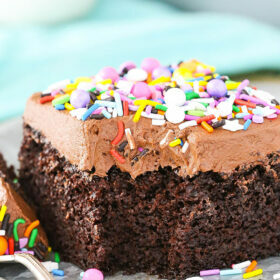 Perfect for parties and/or football watching – you won’t be able to stop eating it! Well if there’s one thing I love, it’s football watching and food. Preferably together. 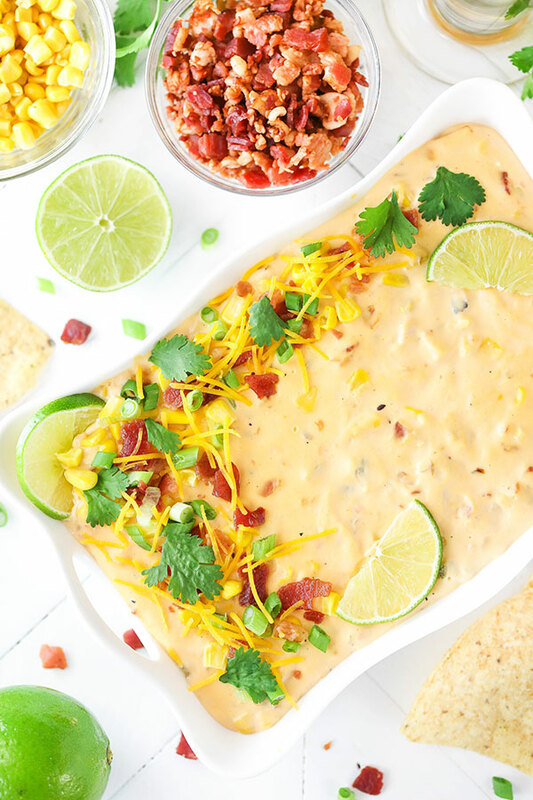 And as far as football food goes, dips are high on the list of must-haves. 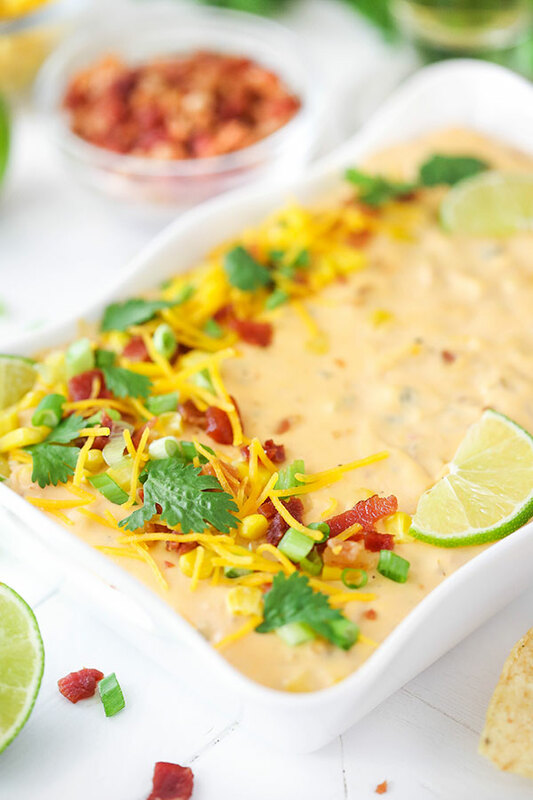 I could basically eat dips all day, every day for all meals and there are few dips better than a cheesy one. Especially a beer cheese one. Come to momma! Several weeks ago, the hubs and I were watching the Carolina Panthers (my team since I was a kid) and I realized we needed a dip. I went into the kitchen and looked around to see what we had that I could use and put the first version of this dip together. The hubs and I were IN LOVE! And yet, even though it was near perfect I wanted to make a few changes and test some things out. The first time I made it was in the microwave, heating everything together in intervals and stirring between until it was all melted together. This method was pretty simple and totally worked, but opening the microwave over and over to stir can get old, so I thought I’d try a new method. Next I mixed everything together and poured it into a dish, then baked it. While delicious and super easy, it was my least favorite method. Because everything just kind of sat there, the shredded cheese didn’t really melt and incorporate. The dip ended up more chunky and didn’t have the same cheese flavor since the cheddar wasn’t fully incorporated. Finally I tried it on the stove. This ended up being my favorite method. Even though I sometimes hate to pull out a pan and then have to wash it (yes, even though I make elaborate cakes, I’m too lazy to clean a pan 🙂 ), all you really have to do is stir while it melts. SO EASY! 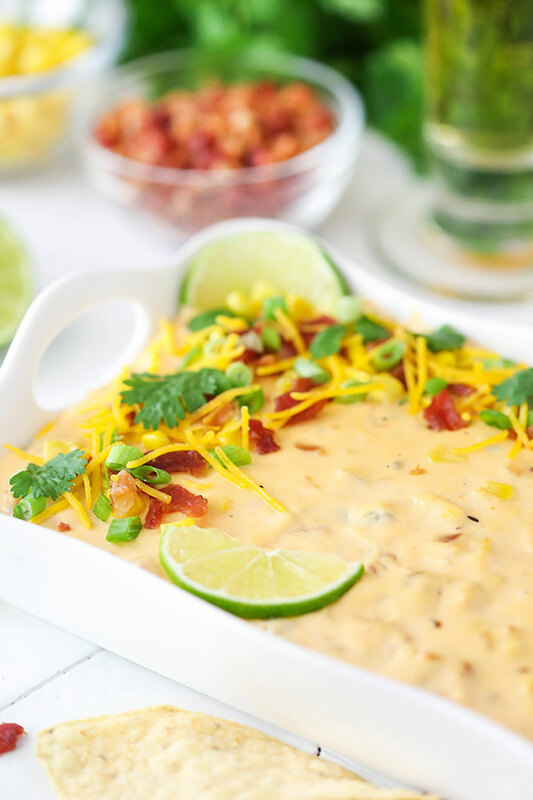 And everything incorporates so well, creating a super smooth and cheesy dip that is irresistible! Totally worth watching a pan. And there’s just enough beer flavor – clearly there, but not overpowering with the cheese. YUM! This is easily my new favorite dip! You could totally adjust it a bit and add more or less bacon, corn or jalapeños depending on your preference. But however you decide to go, I know you’ll love it! 1. 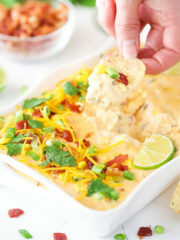 Add the cream cheese, cheddar cheese, sour cream and beer to a large sauce pan over medium heat. 2. Heat, stirring regularly, until fully melted and smooth. 3. Add the bacon bits, corn, jalapeños and salsa and stir until well combined. Remove dip from heat. 4. 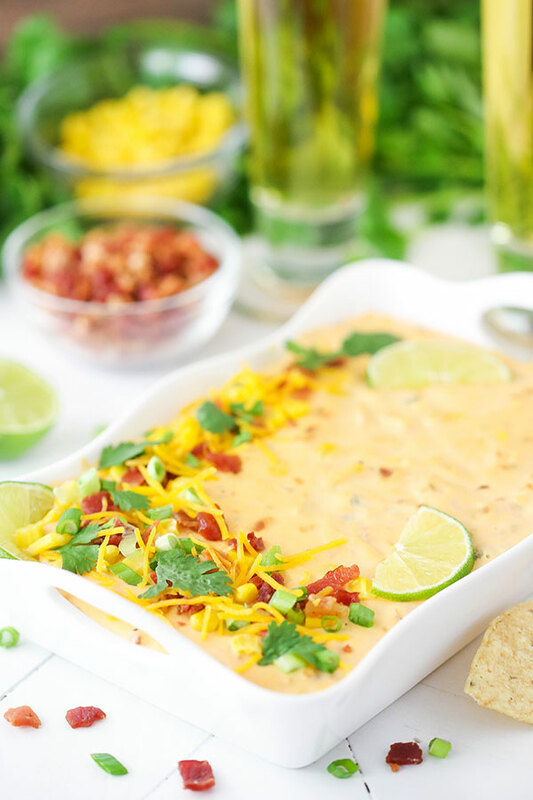 Pour the dip into a serving dish and garnish with green onion, limes, cilantro and an other additional garnishes. Serve warm. Can’t wait to try this. 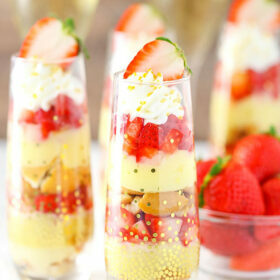 Beautiful presentation!!!!! Thanks Lynn! I hope you enjoy it! Oh my! This sounds so tasty! 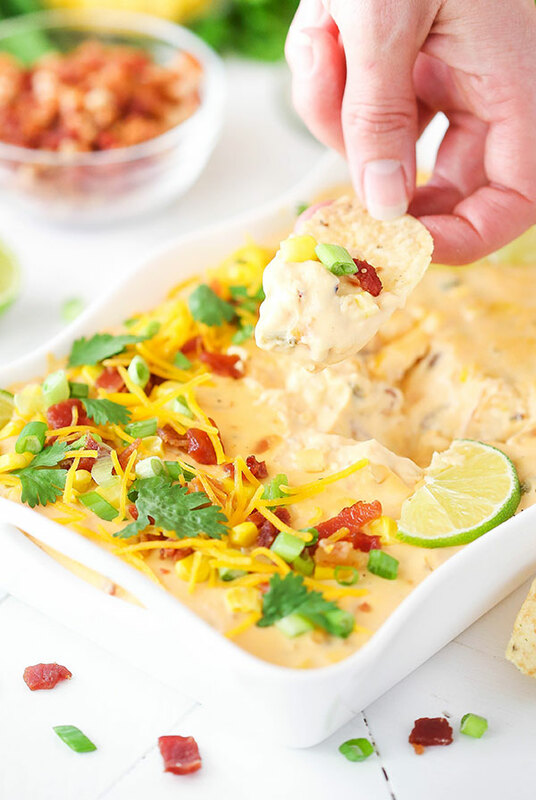 This dip would be such a hit at my house! Beer cheese is the best!